President Trump has made it clear that he values personal loyalty above experience or competence - and he has appointed hundreds of new officials across the federal government. The public has a right to know who these appointees are, what backgrounds they bring to their work, and whether they have any conflicts of interest. Records identifying the political appointees at nearly two dozen federal agencies, including their job titles, resumes, and any ethics waivers they may have received. Records related to the conflicts of interest or industry ties of Trump’s appointees. From the resignation of former National Security Adviser Michael Flynn to the widely-decried selection of a Trump family associate to oversee billions in federal housing funds, the Trump administration has been marked by the appointment of underqualified or ethically questionable government officials. Several appointees have withdrawn from consideration for positions because they were unable to separate themselves from personal and business interests, there are others who maintain significant, complex business ties and large and diverse financial interests. Without transparency, the public cannot have confidence that government decisions will be shaped by the interests of the American people, not by personal or professional allegiances. American Oversight has received a number of responses from federal agencies containing resumes of Trump’s political appointees and we have submitted a second round of FOIAs seeking even more records to continue the investigation. Records obtained by American Oversight reveal a pattern of politically-motivated hiring at the U.S. Department of Agriculture (USDA). A list of political appointees who have joined USDA since March 2017, along with appointees’ resumes, show that unqualified candidates, particularly former campaign staffers who expressed loyalty to President Trump, obtained leadership positions at the agency. Other resumes show officials who, while possessing experience in agricultural policy, came to USDA directly from the industries that the agency regulates. American Oversight has uncovered the identities, job titles, and resumes of hundreds of political appointees that the Trump administration has installed at cabinet agencies across the government - and that information has been helping journalists investigate and cover the workings of the administration. 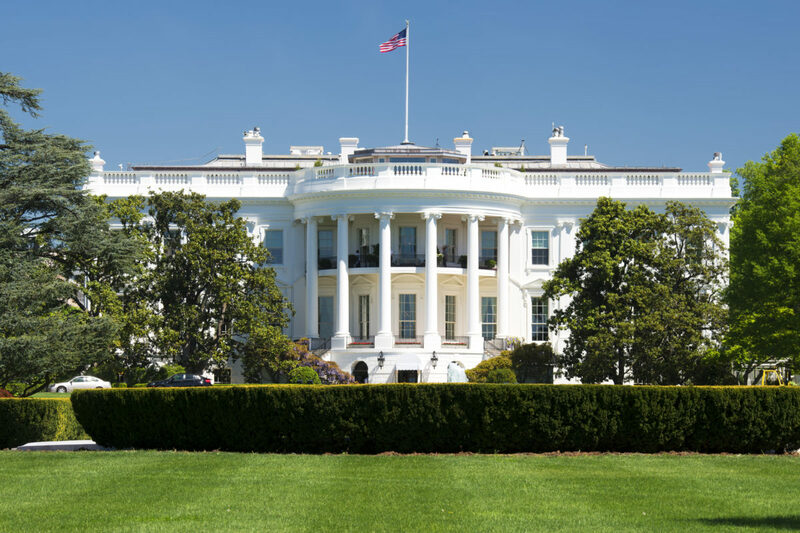 American Oversight sued the Department of Health and Human Services (HHS) to shed light on whether the Trump administration required political appointees to sign political pledges prior to working at the agency. On September 19, 2017, Secretary of the Interior Ryan Zinke posted several tweets that he installed the arcade video game “Big Buck Hunter” in the Department of Interior’s cafeteria. Zinke has posted several tweets since describing the game and included images of himself playing the game during work hours. The official resume of Housing and Urban Development (HUD) official Lynne Patton - who was chosen by President Trump to lead HUD's New York region - shows that she deliberately misrepresented her education at both Yale University and Quinnipiac University Law School when she applied for the job. On April 6, American Oversight sought records from DOJ relating to Solicitor General nominee Noel Francisco’s participation in the defense of President Trump’s travel ban and any ethics waivers he received to do so. Those records can give us some important insights into how DOJ addressed this specific situation – and the principles it might apply to similar questions in the future. The Office of Government Ethics today released ethics waivers from Trump administration appointees, documenting numerous potential conflicts of interest based on previous employment. Amid news reports that the Trump administration is attempting to block the release of ethics waivers given to former lobbyists working in the government, non-partisan watchdog American Oversight today sued to obtain copies of any ethics waivers issued by eight federal agencies. One day before Solicitor General nominee Noel Francisco’s scheduled confirmation hearing before the Senate Judiciary Committee, non-partisan ethics watchdog group American Oversight filed a lawsuit seeking records related to Francisco’s work at the Department of Justice (DOJ) earlier this year. American Oversight sent a letter this week to Senator Chuck Grassley, Chairman of the Senate Judiciary Committee, calling on him to ensure that ethics waivers given to Trump administration officials are released to the public.